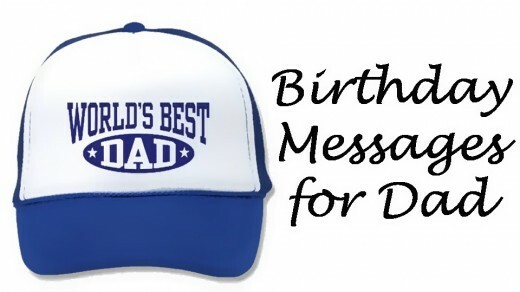 Finding the perfect birthday message for your dad might be a challenge. Great dads do so much for their kids that it's tough to find the right words to express the gratitude. On the other hand, you may struggle to say something positive about a not-so-great father who may not even deserve a birthday card. Either way, you'll find ideas for what to write here. 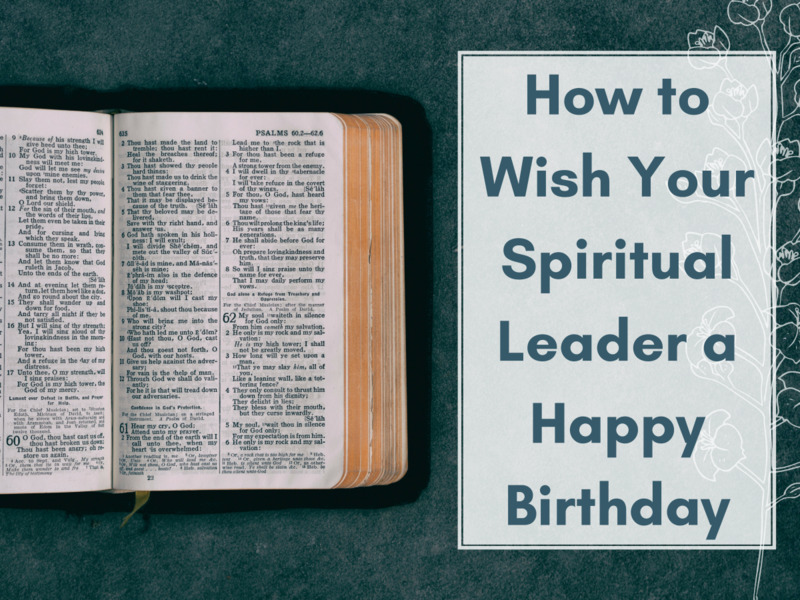 Some dads may like sincere birthday wishes, while others might appreciate something funny or perhaps a good famous quote. You can combine all three tactics to create something really meaningful, funny, and interesting. 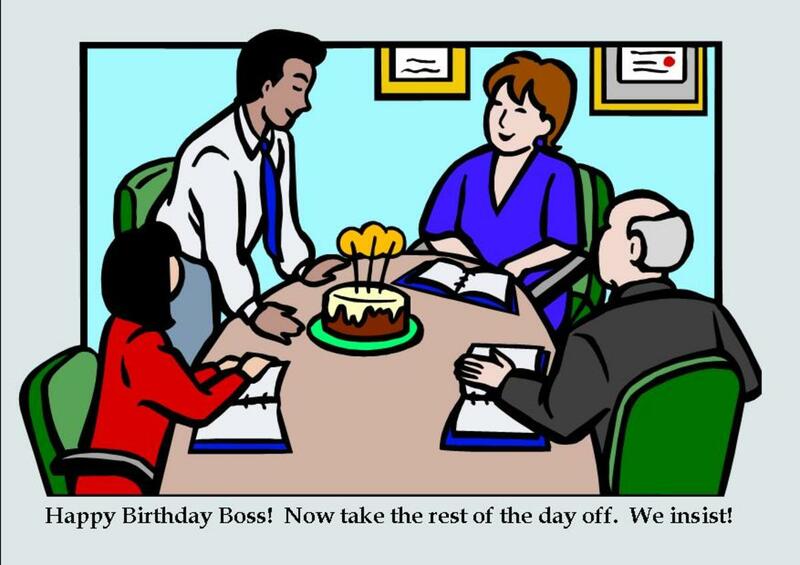 Even though the commercial card industry likes to make fun of dads by playing off stereotypes, his birthday is a chance for you to make him feel special and say something that he probably doesn't hear enough from you. You can write a meaningful birthday message to your dad, whether the card you bought is funny or not. Today I’m doing more than saying happy birthday to my dad, I am saying happy birthday to a good friend, teacher, and protector. You have provided many special memories for me on my birthday. I hope this birthday is a special one for you. 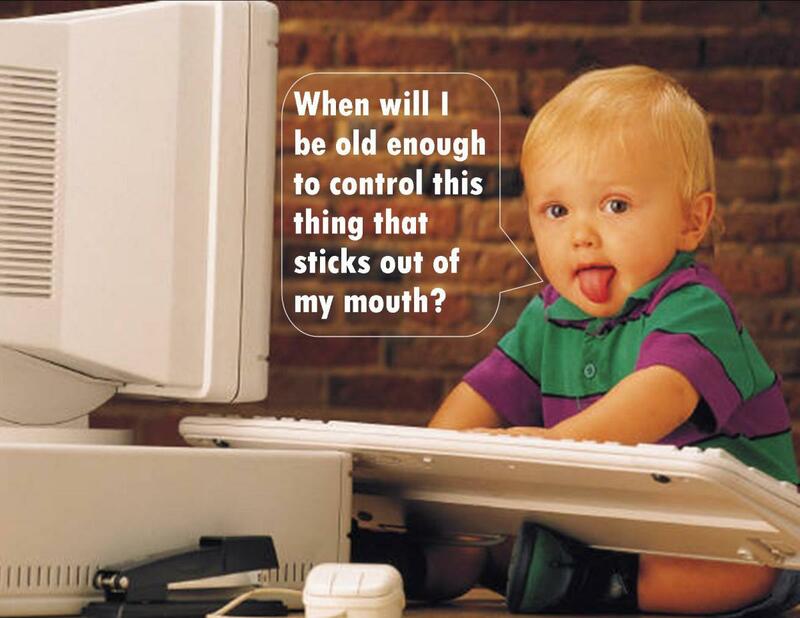 As you get older today, you can rest assured that you life has been meaningful to someone… me! Happy birthday to someone who is very special in my life… you! I’m looking forward to spending some time with you hanging out. Let’s get together soon and celebrate your birthday. You’re getting older today, but I know you are still a kid at heart. I love you. I don’t know why I always seem to want to write a Father’s Day message of gratitude to you in your birthday card. I guess it’s because you are such a great dad. Happy birthday and happy Father’s Day while I’m at it! Your birthday is special to me because you were more than just a father; you have been a great dad and a best friend. I hope you have a relaxing and fun birthday. You deserve it! You are a great man of God. Your heavenly father knew you before you were born. He even knew how great of a dad you'd be for me. We may not be particularly close, but you'll always be extremely important to me. Can I have 50 bucks to go buy you something nice? The grey hair that you are seeing in the mirror is not because you are aging so much, it’s because of you having to put up with me for so long. You look good for MY age. Since it's your birthday, I'll say something positive. You're my favorite dad. It's a good thing you keep getting older, because otherwise I would get as old as you. That would just be weird to have a dad my own age. Happy birthday! Kids these days don't have heroes any more, but if I did have a hero, it would be you. While it's true that I'm grateful to have you as my dad. I'm even more glad that you were born, because otherwise I might be wishing you a happy "hatch" day. God must have been feeling mischievous when he decided to make you. Just think of all the great potential I had when I was born. I bet grandma and grandpa thought about all the great things you would do in your life when you were born, too. Unfortunately, they found out that life is full of disappointments just like you did. Did you hear what the dad wanted for his birthday...? That's because all he wants is some peace and quiet. Instead of giving you money for your birthday, I'll just not ask you for any money today. That's as good as money in your pocket. I'm glad I wasn't born when you were, because I don't want to have to walk to school barefoot in the snow going uphill both ways. 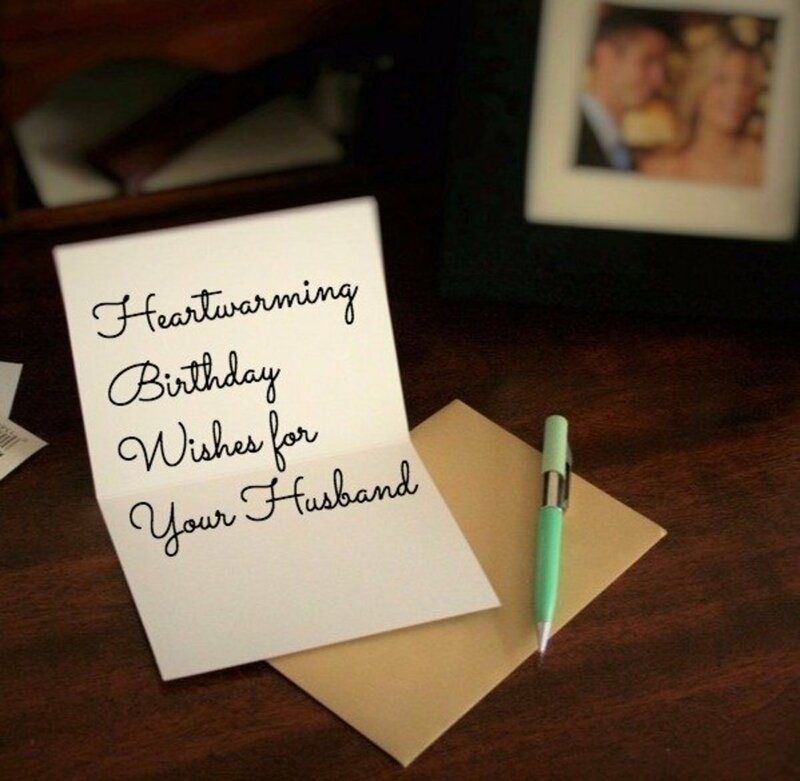 What should you write in the birthday card? 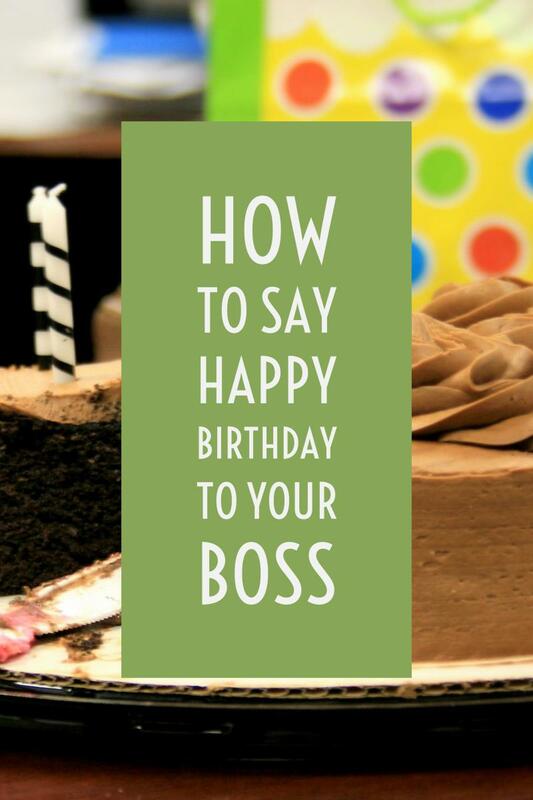 Here are over 90 examples of birthday messages, wishes, and quotes organized by category, including funny, milestone, belated, family, quotes, etc. god this and god that. If that's your thing I guess. Very nice comments on HAPPY BIRTHDAY PAPA.